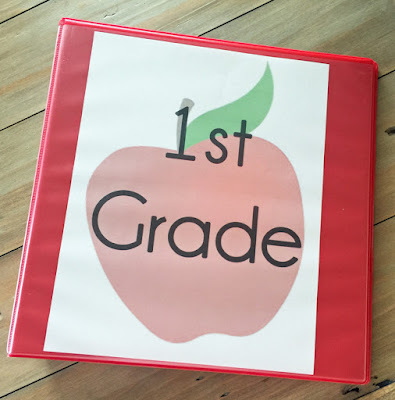 School is almost here and I am excited to share some of my favorite Back to School pins! 1. 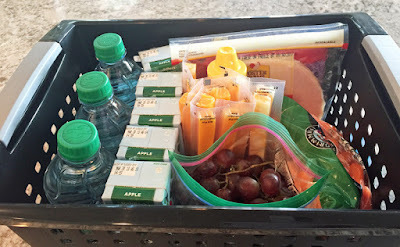 Organize your school lunch items, so they are easy to find and assemble! 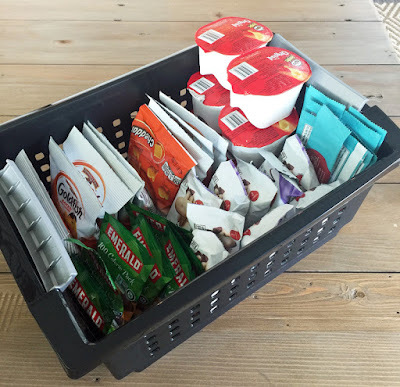 Organizing your refrigerated and pantry lunch making items in a bin…brilliant! 2. Start going to bed early! It is good to get started training your body to go to bed earlier. The AAP suggests that preschoolers get 10-13 hours of sleep a night, grade schoolers get 9-12 hours and teens 8-10 hours. Have your kids start training their bodies now for an earlier bed time and earlier wake-up time, so the first day of school isn’t awful! Use this time to establish a new bed time routine. a. 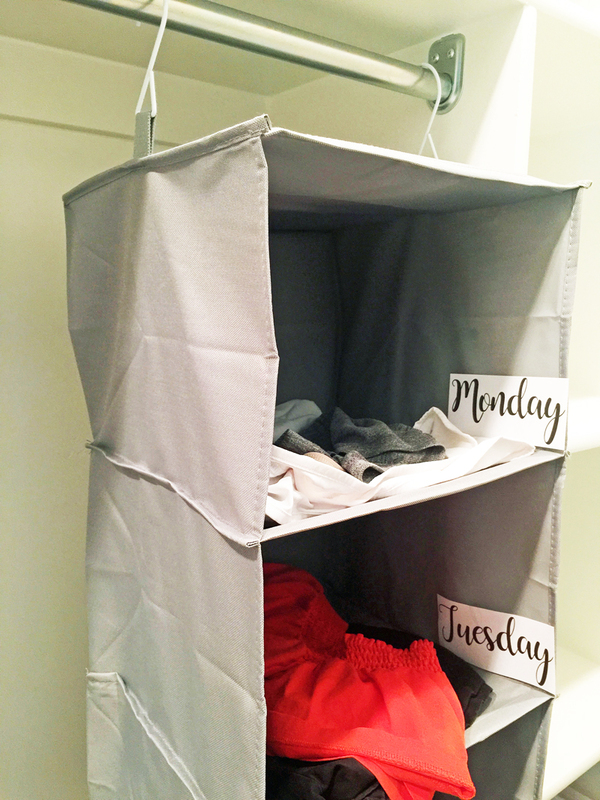 Routines provide a template for how to organize and manage daily life. It teaches kids to manage themselves while their brains are developing. b. Routines put some things on “automatic”...Expectations are clear, so there is no need for parental reminding, nagging, begging or scolding. When routines are on autopilot, everyone can have a happier time. c. Routines help children become more independent….You can use one of this fun check off lists. I used a free printable from this pin. Using one of these easy closet organizers (I got mine for $10) and labeling it with days makes it easier to just get ready while on automatic in the morning. Thanks for providing the tips to get back the school without any chaos.I will follow all the tips before sending my kids to school.